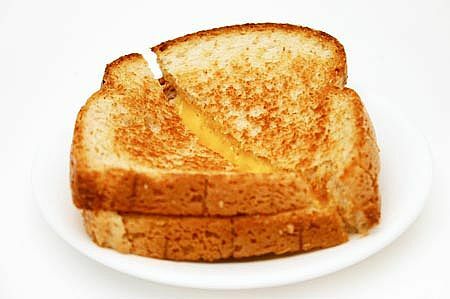 This entry was posted in poetry and tagged food, grilled cheese sandwich, poem, poetry. Great and yummy! I ate so many grilled cheese sandwiches when I was a kid that my granny called them “don’t you dare” sandwiches (as in “don’t you dare order another one!”). I like mine accompanied by tomato soup and a pickle. Awww. So glad you liked the poem. Thanks for the nice words. By the way, I’m not a guy.